We are greatful to Ariel Scouts for donating 30 trees to the park. 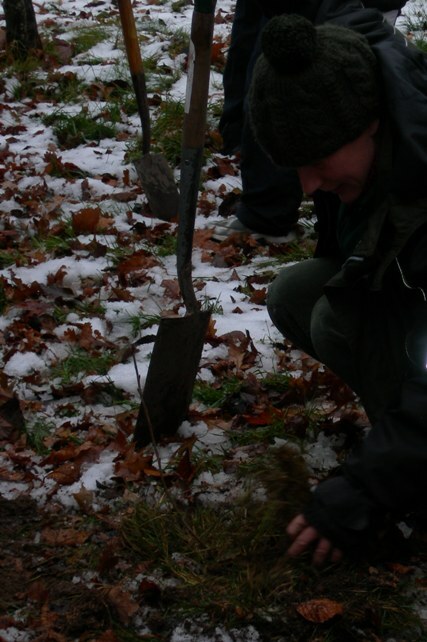 The trees were planted on Sat 4th Dec 2010 following the Scout Group AGM. After the tree planting we all went back to the Scout hut for hot dogs, burgers and a nice warm cup of tea!